An adventurous, captivating and poetic memoir of the author's courageous and spiritual journey from Scotland to Canada to Australia in his quest to "find the Truth and know the living God." Neither an apologetic nor a polemic, he corrects much misinterpretation and misunderstanding of Freemasonry. We learn how inspiration from Masonic teachings about Solomon's Temple, the arch, and keystone led him to a deep study of the revelation from the Bible of "the stone the builders rejected"; which is Christ. 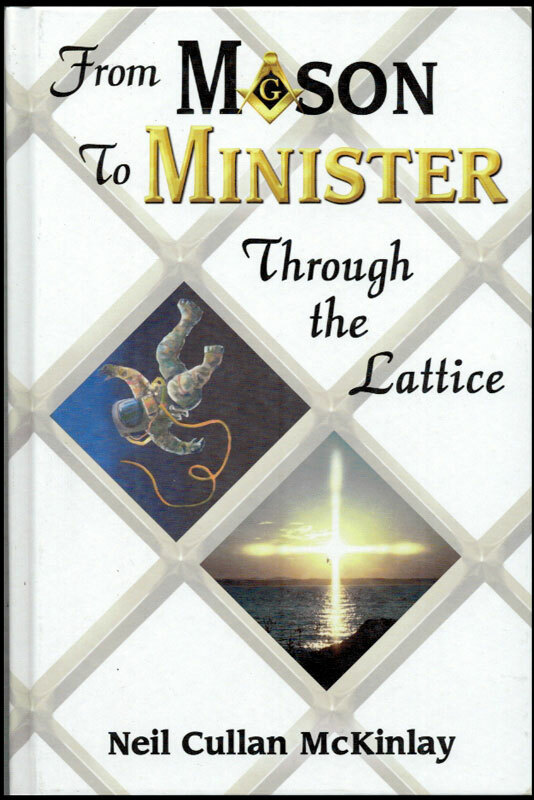 Readers will be uplifted, inspired, and delighted as they follow along with him in the discovery of his calling to become a minister.